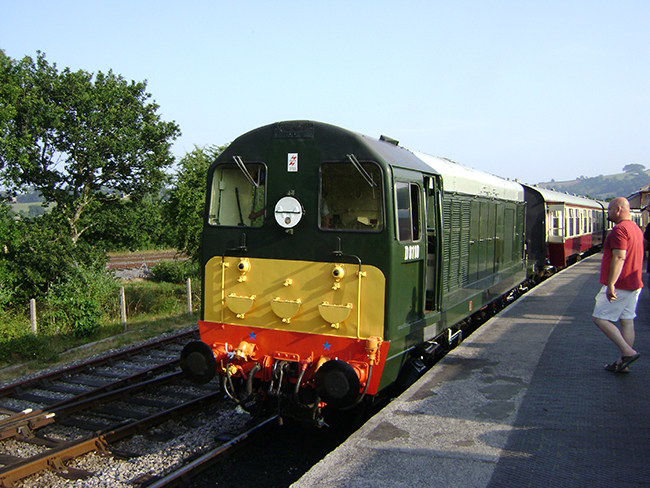 Class 20 No D8110 ran its last passenger journeys on the South Devon Railway today (21st July 2013), when it worked the 16.30 Buckfastleigh to Totnes Littlehempston and return service train, together with an additional return working leaving Buckfastleigh at 18.00. 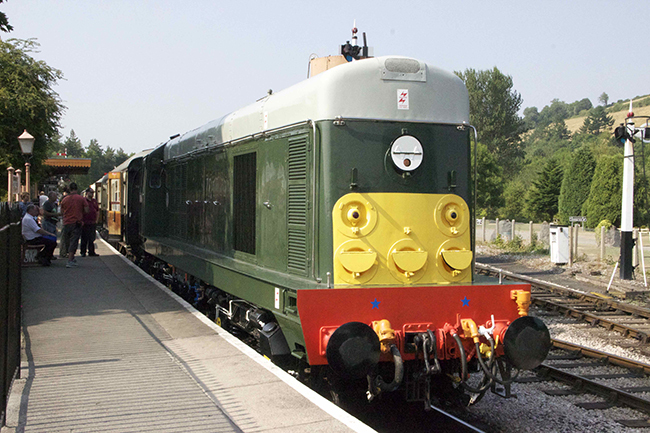 The locomotive, owned by the South Devon Diesel Trust, has been sold and is due to leave by rail soon for a new life back on the mainline. 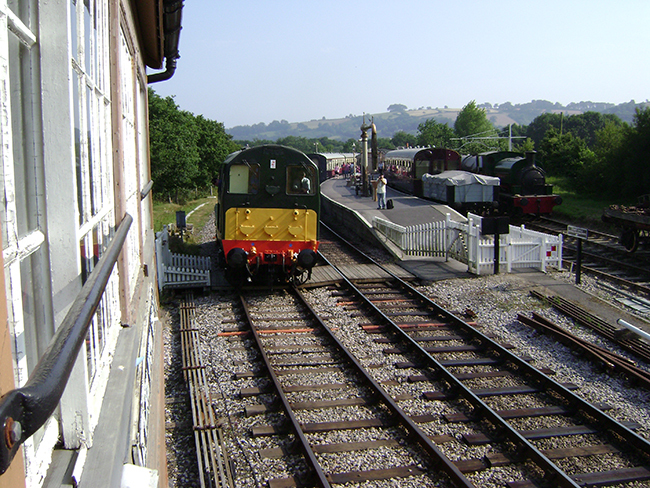 Photo shows the locomotive about to leave at the head of the 16.30 from Buckfastleigh. 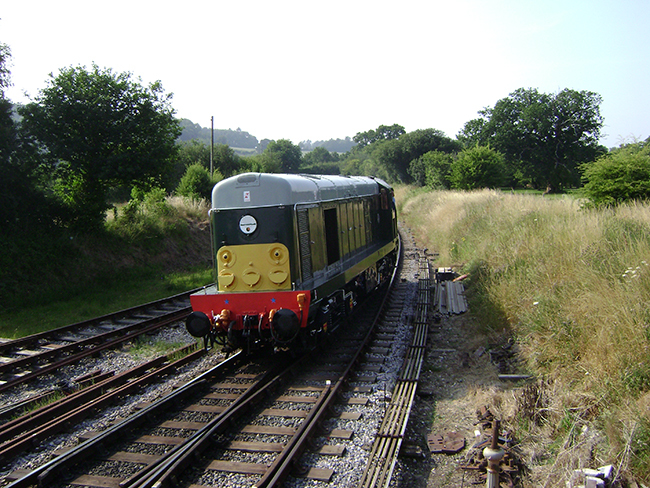 This service is normally operated by W55000, the single unit bubblecar.